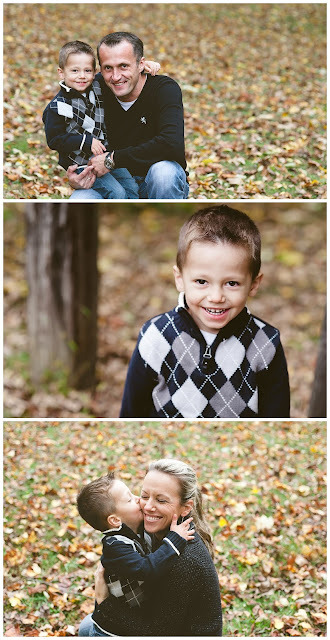 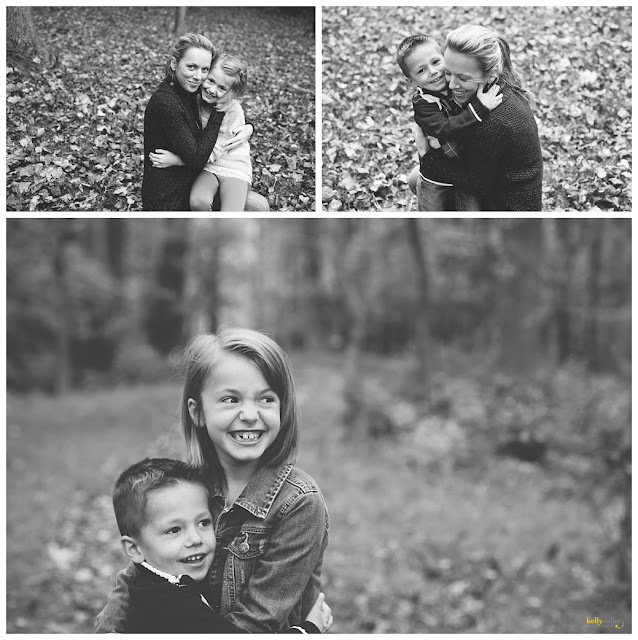 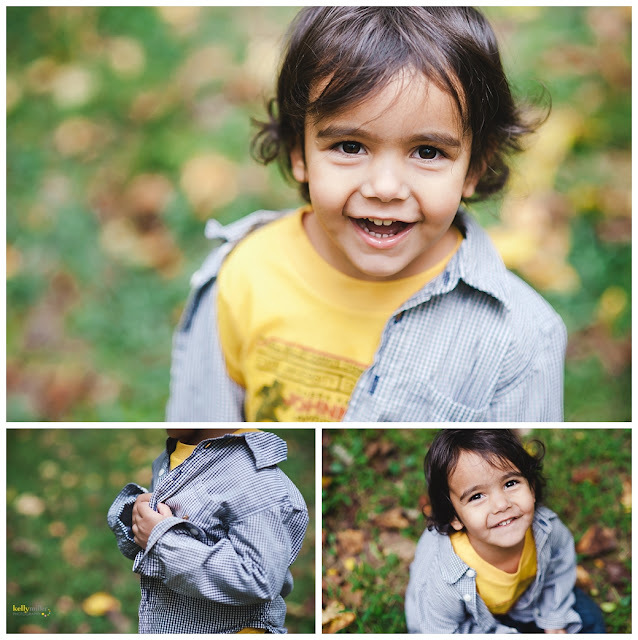 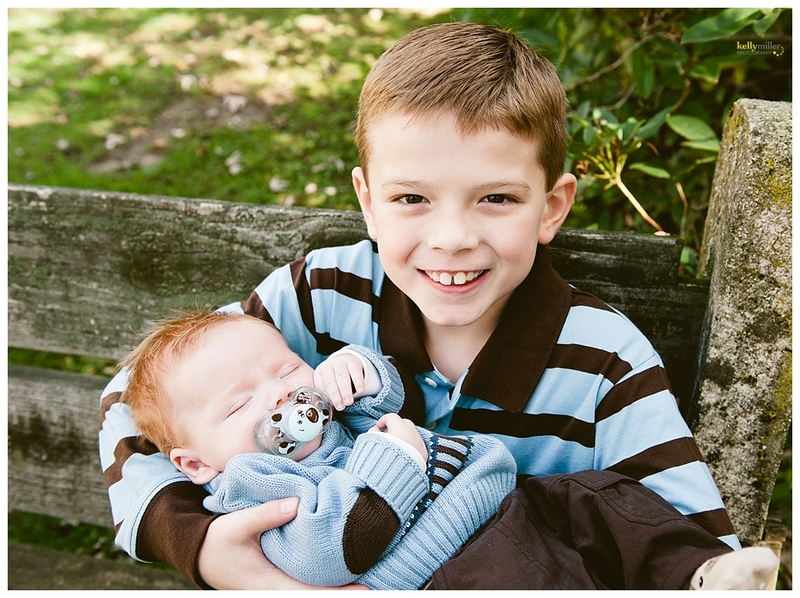 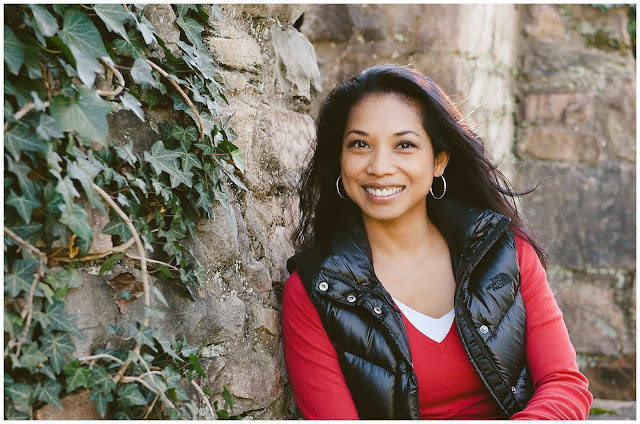 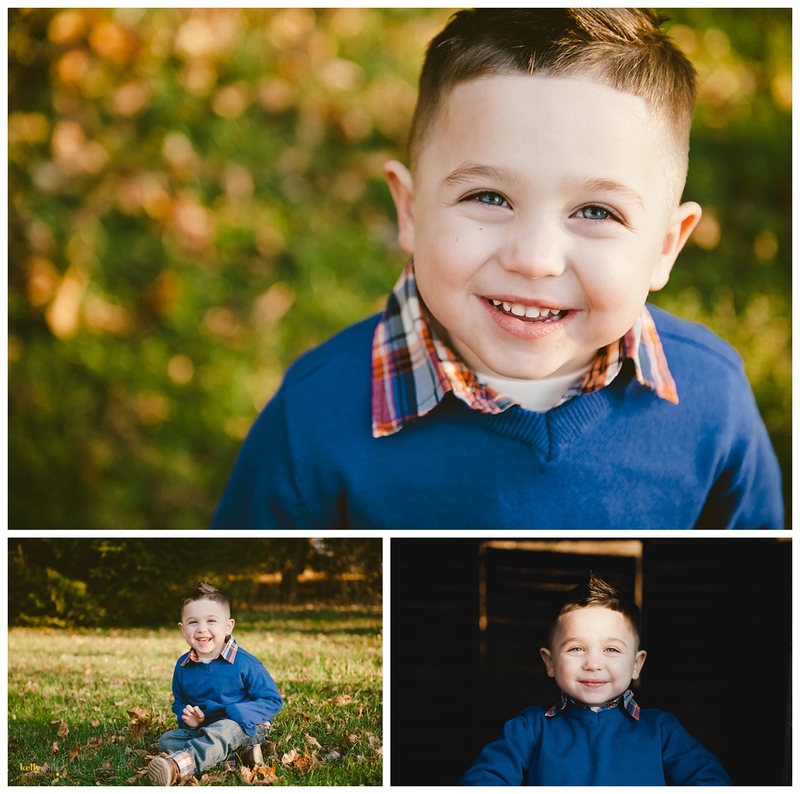 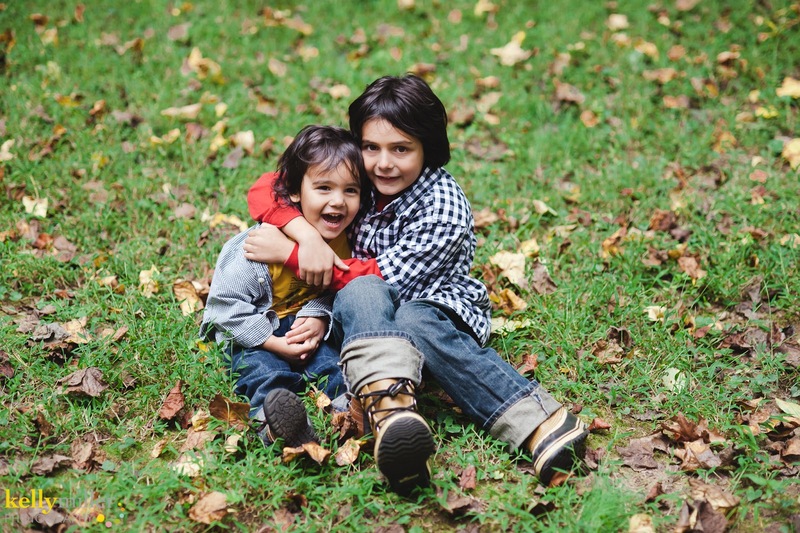 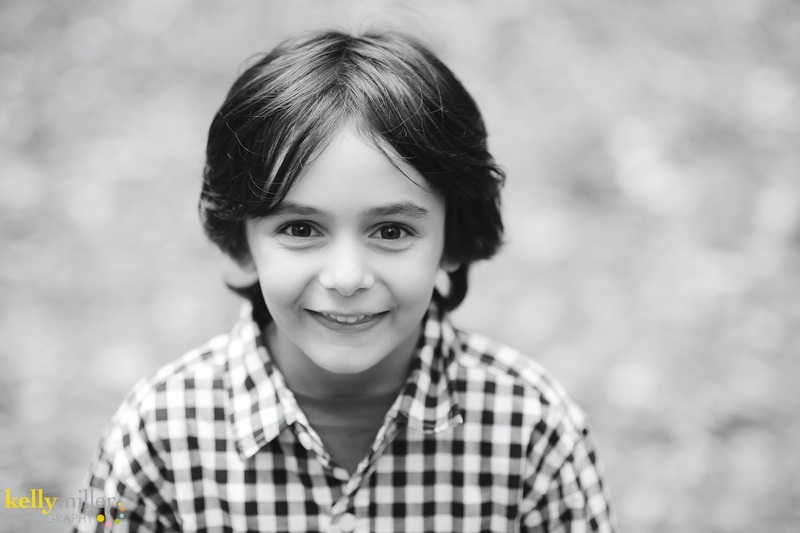 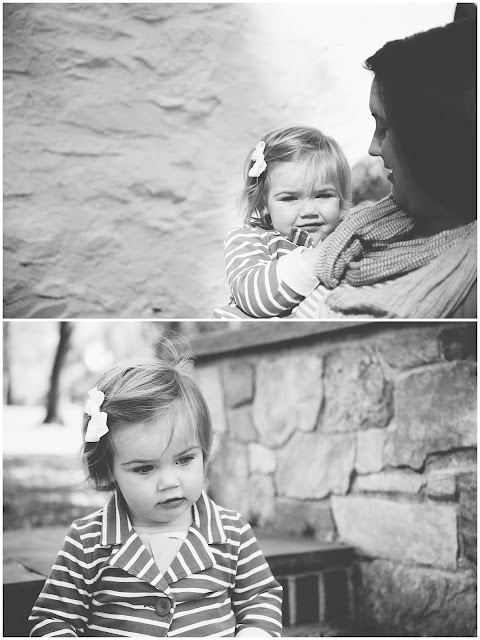 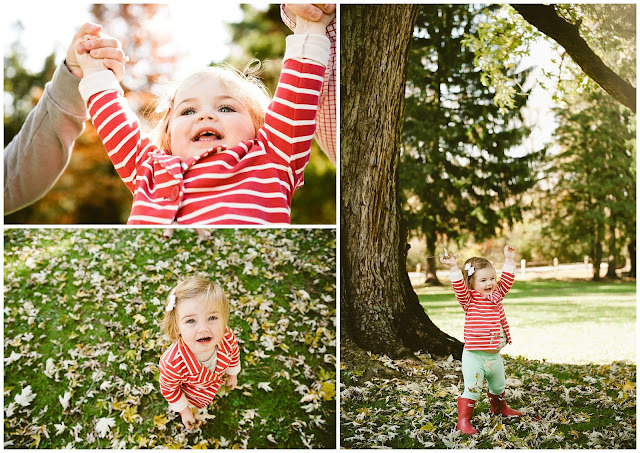 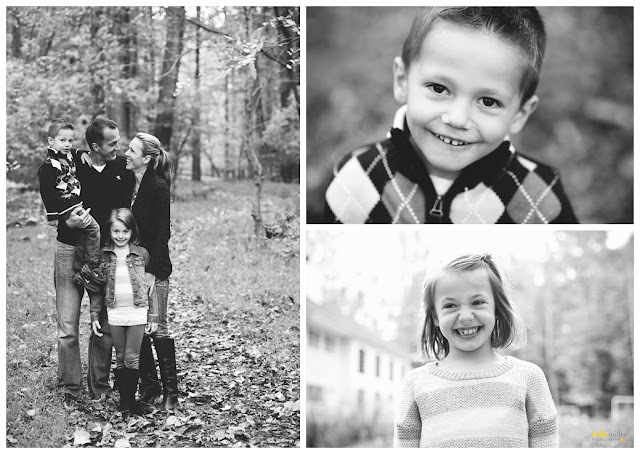 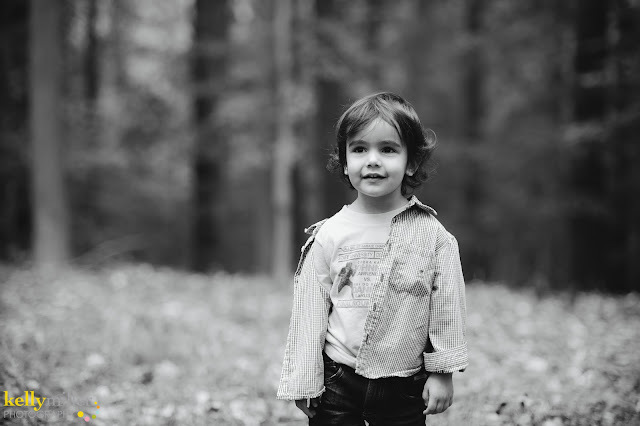 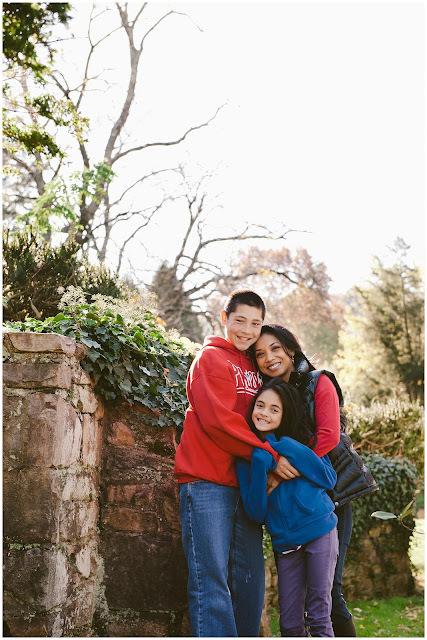 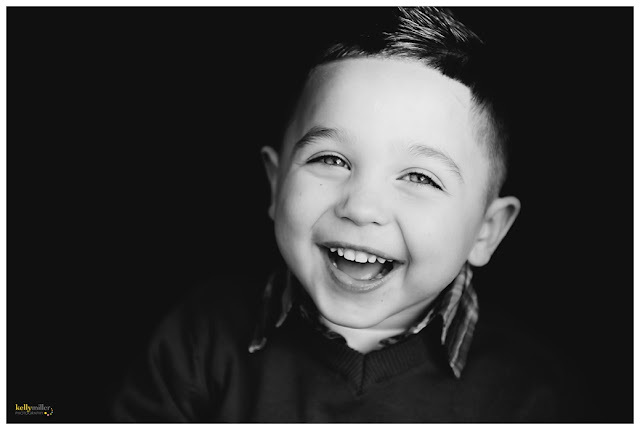 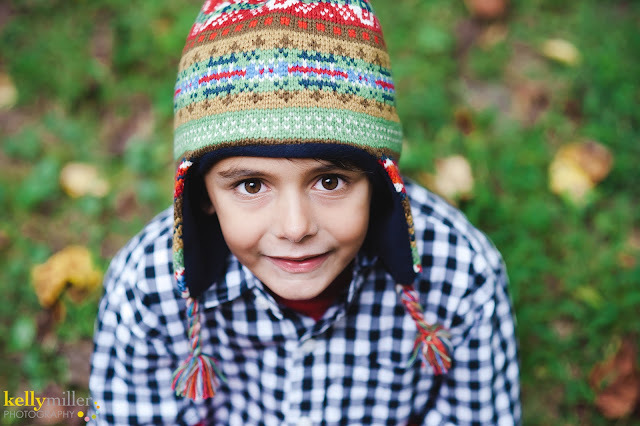 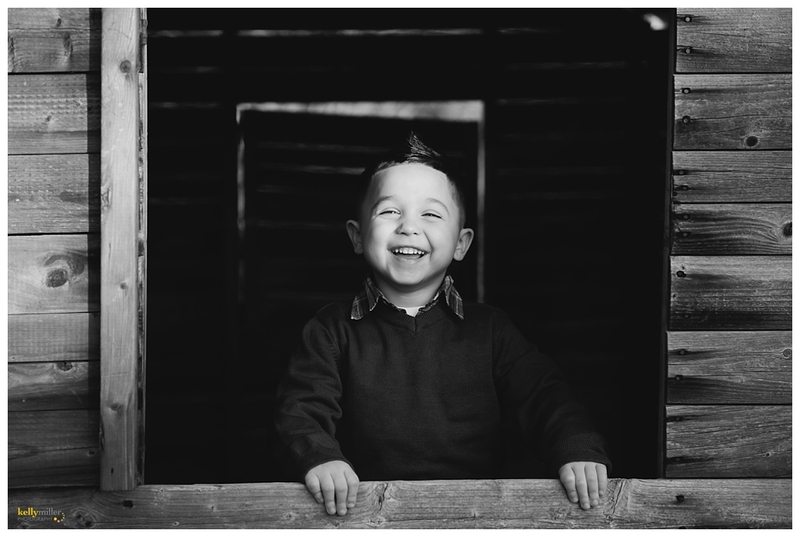 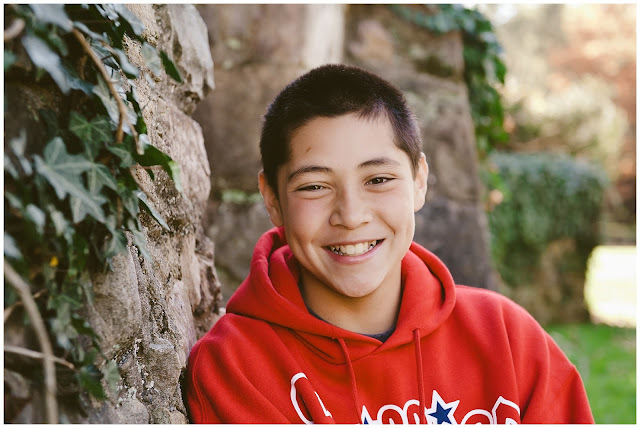 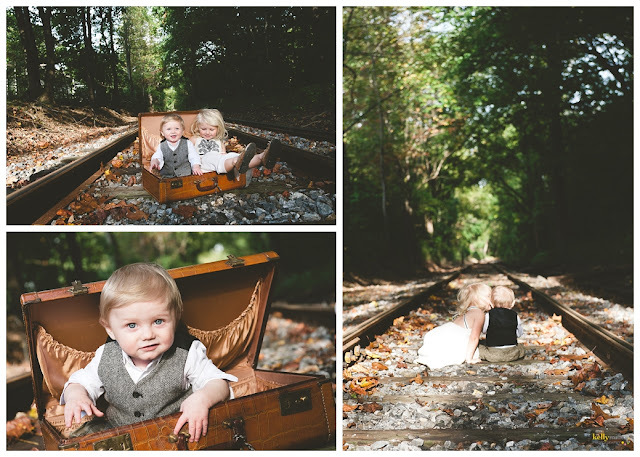 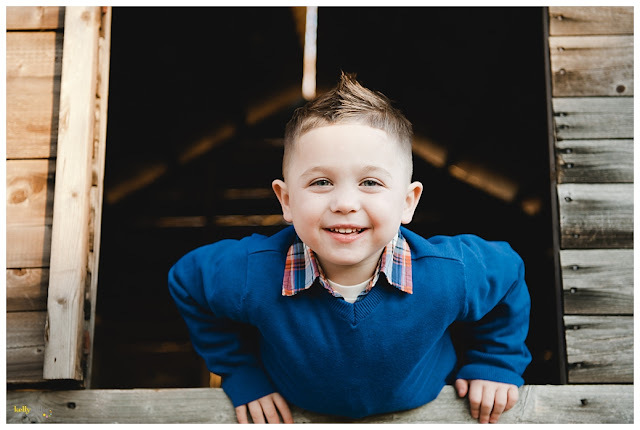 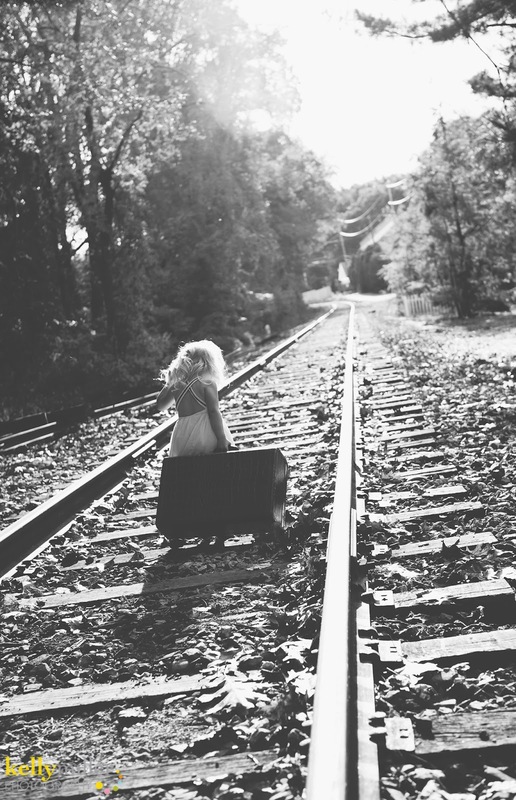 Here is the last of the full and mini sessions from the holidays! 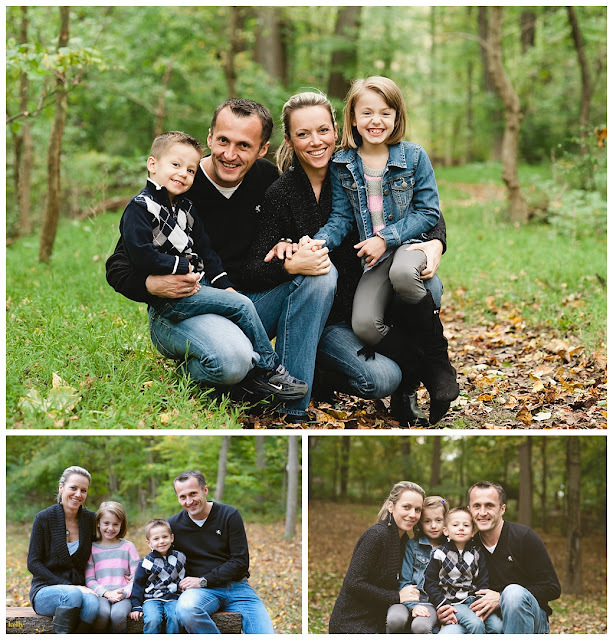 These were taken in West Chester, Exton and a few client homes. 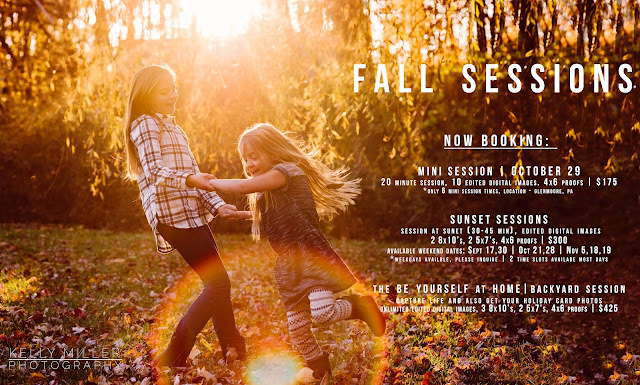 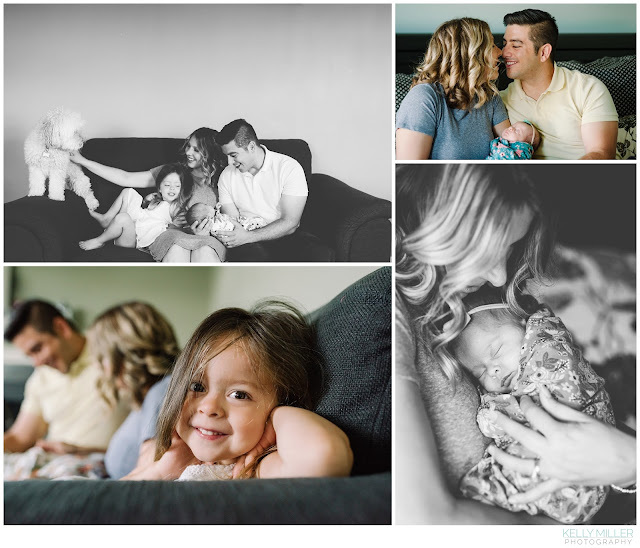 The fall was such a busy time, it was so great to see familiar faces, some of these families I have photographed for years, many of these children since birth! 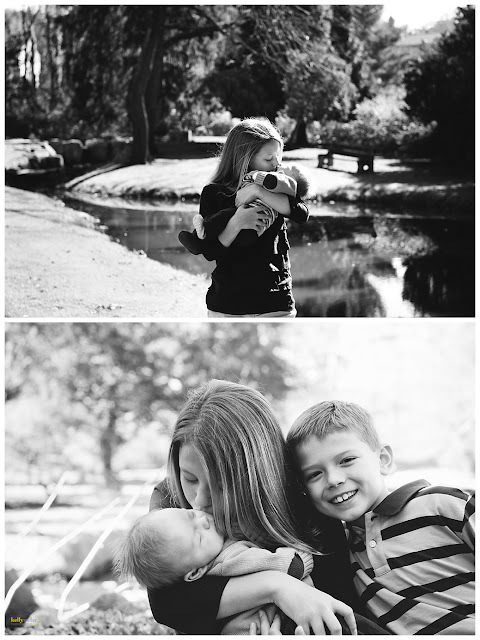 I love watching these kids grow! I've was honored to meet so many new families this year too.